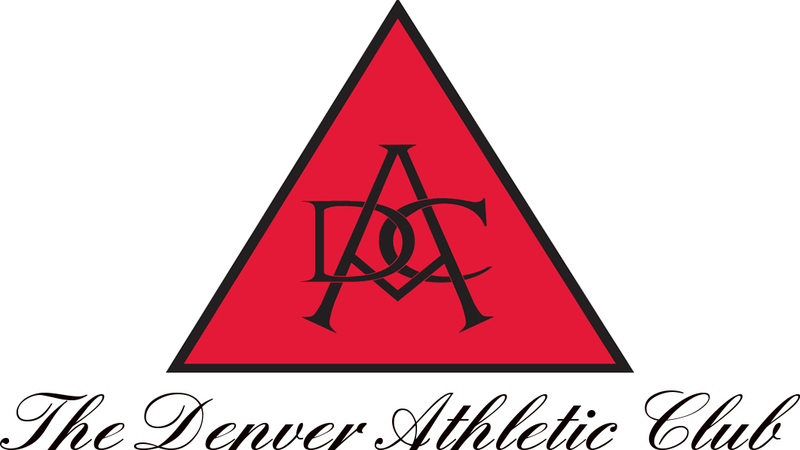 Established in 1884, the DAC is Denver’s premier member-owned, downtown club. 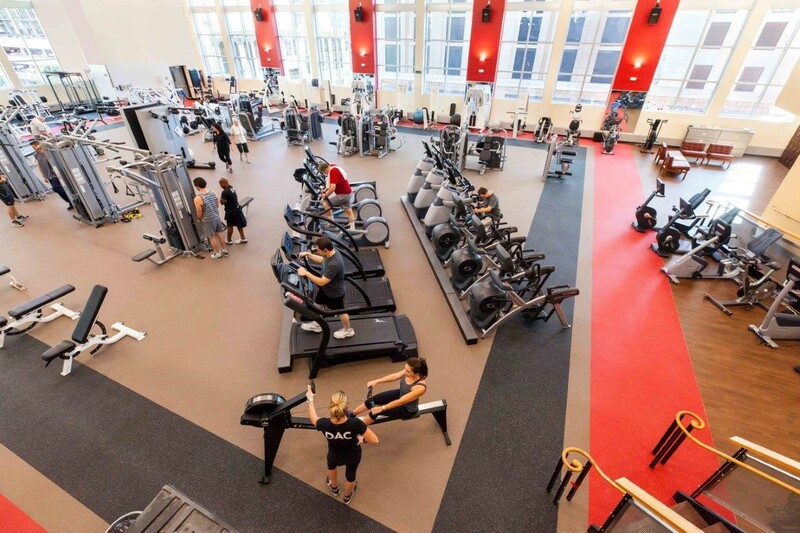 It is consistently ranked one of the top ten athletic clubs by Platinum Clubs of America. The DAC boasts 300,000 square feet of fitness facilities, full-service dining and banquet services; and organized social, business and athletic events. 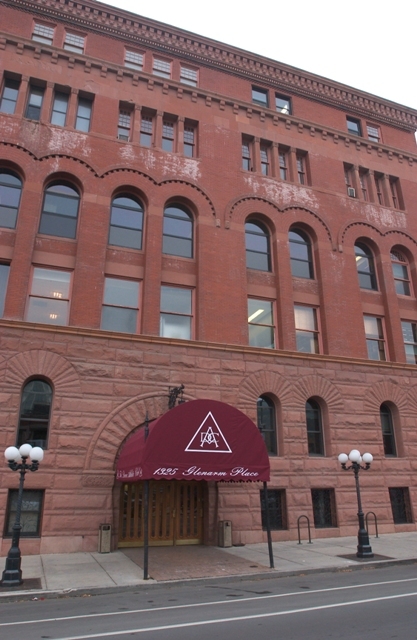 The DAC is a historical landmark in the heart of the city, located adjacent to the Denver Convention Center and the Denver Center for the Performing Arts. The 16th Street Mall, 17th Street Financial District, and the Denver Pavilions are within an easy walk. While maintaining a state of-the-art athletic facility, The DAC is also a place to meet and cultivate business relationships, dine and dance, to relax and to have fun. In recent years, The Club has developed a balance of social functions and athletic pursuits for its Membership, keeping membership full which is remarkable. 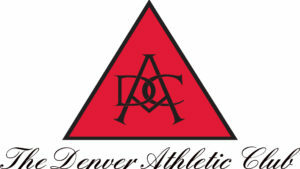 Position Specific: The Denver Athletic Club has a goal to be recognized as the “Premiere Dining Destination, the Go To place for its membership in the Mile High City.” The Executive Chef position requires an induvial who has a “Members First” focus with the passion and talent to bring this goal to fruition. He/she is a strong, well-organized leader who is committed to being the best in their field. The right individual will be self-motivated, able to work and rally team, in a team environment, and possess a very creative approach to menu planning, buffets and quick-serve programing. An effective communicator who works on various levels, both a teacher and coach with the ability to deliver a superior product, current and relevant to the membership, consistently delivered. “Delicious Food” upon every visit is the goal of a high-performing team to be built, requiring a hands-on role in recruiting and developing a team culture making the food and beverage operation resonate with membership. Listen to members about their likes and dislikes while learning the culture of the club. Build trust and respect with members and with staff. 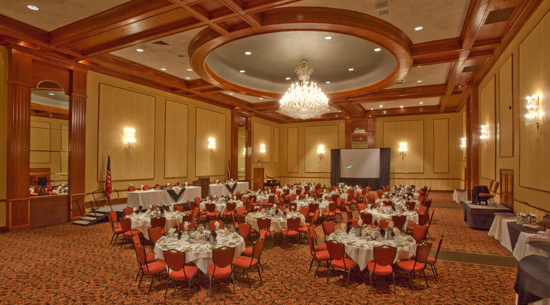 Evaluate operations to ensure consistency and quality in all a la carte venues and for all banquet events. Develop menus and featured offerings for the ala carte dining options. Evaluate and develop team members’ skills and abilities. Continue to instill a culture among the staff that encourages creativity and passion for the work they perform; encourage respect for fellow employees. Consistently exceed member expectations for quality, taste, presentation, variety and creativity of product. Continue to attract and retain high quality staff. Become familiar with upcoming events. Develop and execute a plan to increase member participation in dining at the club. Prepares necessary data for applicable parts of the budget, projects annual food and labor costs, monitors actual financial results and takes corrective action as necessary to ensure that financial goals are met. Skilled communicator, professional and personable demeanor and approachable manner are important pre-requisite qualities. 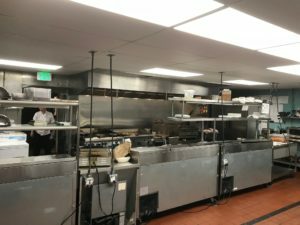 The new Executive Chef will actively engage with the membership through email communications, cooking classes, walking the dining rooms and author newsletter articles and Food Blog. Competent in organizational and time management skills. The ability to demonstrate good judgment, problem solving and decision-making skills. Is a positive “can-do” type of individual, a “Driver of Standards and Innovation” supported by a calm demeanor, teacher’s manner and uplifting approach. The Executive Chef will attend all Executive Staff meetings and is expected to maintain a professional relationship with all personnel. The Executive Chef will provide mentoring leadership and foster a culture of continuing education and development of future, up-and-coming culinarians. The Executive Chef evaluates job performance of culinary staff; coaches and counsels to insure staff is on track. Rewards and disciplines staff in a fair and appropriate manner. 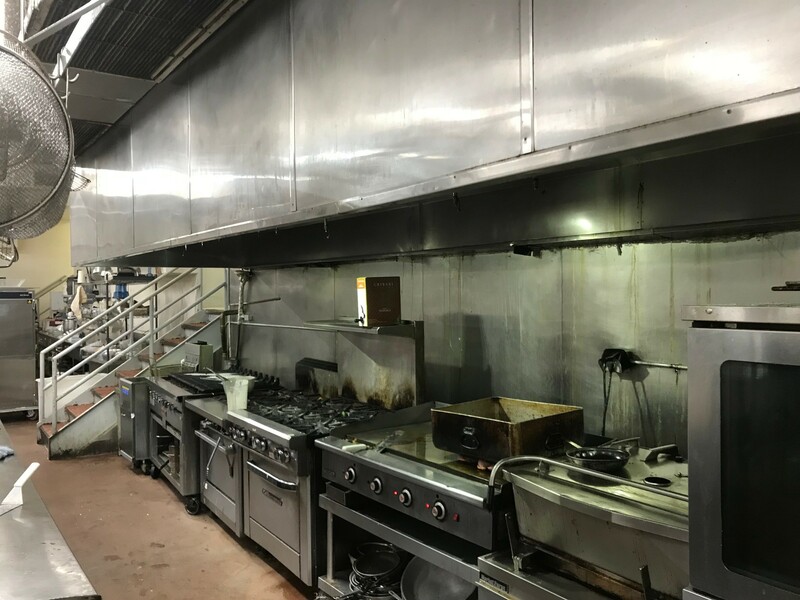 Ensures that the highest standards of sanitation, cleanliness, and safety are maintained throughout all food service areas. Trains team in exemplary food service practices and ensure all necessary certificates, licenses and qualifications for operation are maintained. Attends food and beverage and executive management meetings and contributes with ideas and suggestions. The Executive Chef will demonstrate sincere and engaged visibility with members and staff, along with a love of the culinary craft and the relentless pursuit of excellence. Annual food sales $2.189,000. Total F&B Sales $2,854,600. (Fiscal year F&B netted a deficit of ($342,000). The Club’s ambition is to grow member confidence, usage and sales. The actual food cost is 37% with a sales mix is 27% ala carte and 73% banquet. 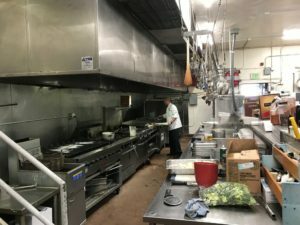 There are 16 culinary employees supported by an $638,000 labor budget. 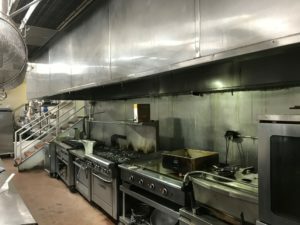 The Club maintains two (2) kitchens in good to average condition. The EC is supported by one (1) Sous Chef and a Purchasing Manager. The Club maintains one 288,000 sq. ft. clubhouse and supported by 2,200 members whose average age is 52. The EC reports to the General Manager/COO and works closely with the Director of Catering, Dining Room Manager and Beverage Director, Social Director and Restaurant Manager. The previous Chef was with the Club for 7.5 years. DAC Restaurant – capacity 64. Serves breakfast, lunch & dinner six days per week. 1884 Dining Room – capacity 22. Serves breakfast, lunch & dinner six days per week. The Pub & Bistro – capacity 18/7 respectively. Serves dinner six days per week. Snack Bar – 30 seats. Open for breakfast, lunch & dinner six days per week. “Food On-the-Go” always available. 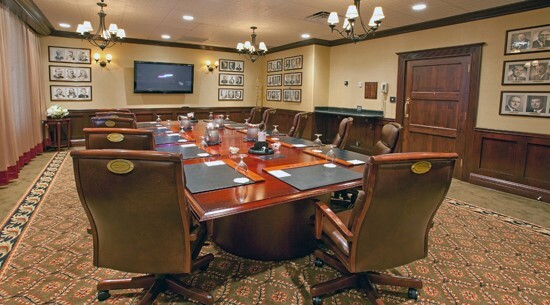 Ballroom and Private Rooms – DAC features 12 meeting rooms that can accommodate up to 500 guests. The Sundeck overlooks the Denver skyline, and can accommodate up to 400 people for an amazing spring, summer or fall event. Work with DMA, a team of proven culinary professionals to help advance your career.